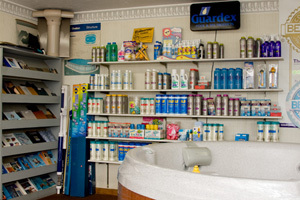 Coastal Spas offers a variety of chemicals and other parts and supplies to take care of your pool, hot tub and spa. 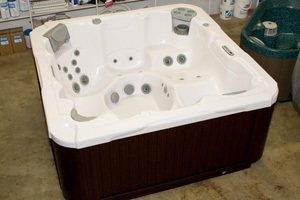 Please stop by our local Coos Bay North Bend pool, spa and hot tub store. We would love to see you and show you around. Did you know that we offer pool sales and pool service In Coos Bay, North Bend, Bandon and the Oregon coast from Reedsport to Florence?